As global markets become more complex, understanding and responding to market shifts as fast as possible is crucial for success. Farmers, traders, originators, and manufacturers need an accurate understanding of the root cause of changes to P&L to maximize profits. Given the large number of factors that contribute to P&L change, and the interdependencies between them, attributing a cause is challenging. Collating and analyzing the data from disparate sources takes considerable time and resources without producing comprehensive results. This leads to a large percentage of changes in the ‘unexplained’ bucket, hampering decision making. 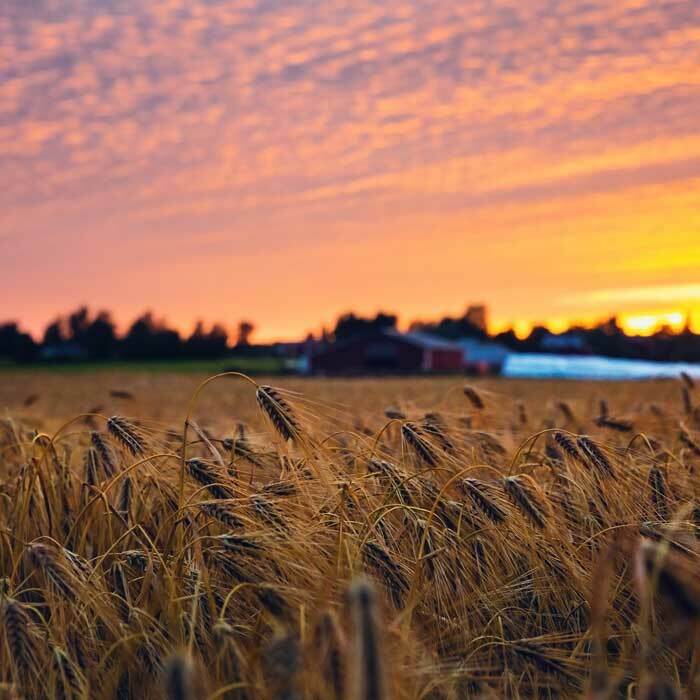 A leading global agricultural company was struggling to accurately predict the changes in its P&L position over specific time periods. The company collected data from multiple systems throughout the organization and implemented some time-consuming and user-intensive manual processes for P&L attribution. The existing process made it impossible to spot outliers in P&L and the analyses were riddled with errors. In this dynamic global economy, success depends on how fast and how well a company responds to market changes. Despite spending over 160 hours on manual processes to prepare crucial time-sensitive reports each month, the company was unable to get the required timely insights to aid good decision making. Additionally, over 30 percent of P&L change was attributed to ‘unexplained’ sources. The company needed a solution to enable greater visibility and reliable data to understand P&L changes and act on them. The company implemented Eka’s analytics app to aggregate and analyze data from disparate systems automatically, without user-intensive manual processes. The app has 18 users within the finance and risk teams in the organization. It tracks over 150 events and attributes them to over 50 buckets, reconciling P&L attribution in minutes. It reports top change factors for a quick analysis of leading causes of P&L changes. With a one-time implementation, the solution solves a complex business problem with an app that is simple and easy-to-use. It also explains position movement. 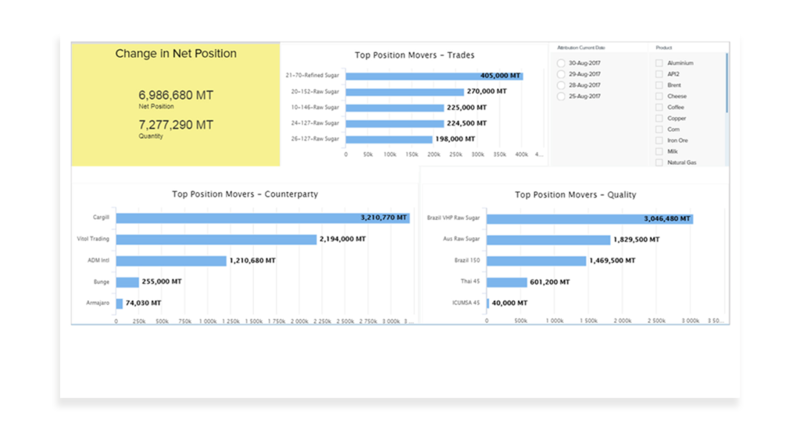 Users can get position from the previous month, total stock losses in the current month, total underfill/overfill in the month, etc. The app allows users to consider standard buckets like market movement and new trades and attributes executions. Traders can also receive alerts about anomalies/outliers of a transaction without having to log into the application. With the solution in place, the company has much greater visibility into P&L changes, as unexplained movements have been reduced from 30 percent to near zero percent. So far, the solution has handled more than a 100 End of Day (EoD) and End of Month (EOM) runs; and the company has explanations for change in position in almost 100 percent of the runs. Over 8000 contracts, 500,000 market prices (Grade Diff), and more than one million inventory and transaction records and other various datasets are processed in every run. Reduced P&L attribution time: Eka has reduced the P&L attribution time from a 20-man-day workflow to a 15-minute automated process, freeing analysts to work on high value projects. Pre-built connectors: The app provides prebuilt connectors to internal and external data sources, analyzes that data with user-specific validations, and provides a single accurate picture of the truth quickly and more accurately. As a result, decision making is faster and better. The app provided immediate benefits. For example, the app was able to capture and notify inflated values for cotton trading in a particular month, thereby allowing for it to be tackled suitably. The app results are published to traders on a daily basis, which was not possible earlier.